my laptop is an gt62vr 7re dominator pro my current doubt is if it's normal that with turbo mode (cooler booster) fans reach maximum up to 3600 -3800. since in the specifications it is indicated that to reach up to 6000 RPM. And I've seen that the majority of msi are like that. 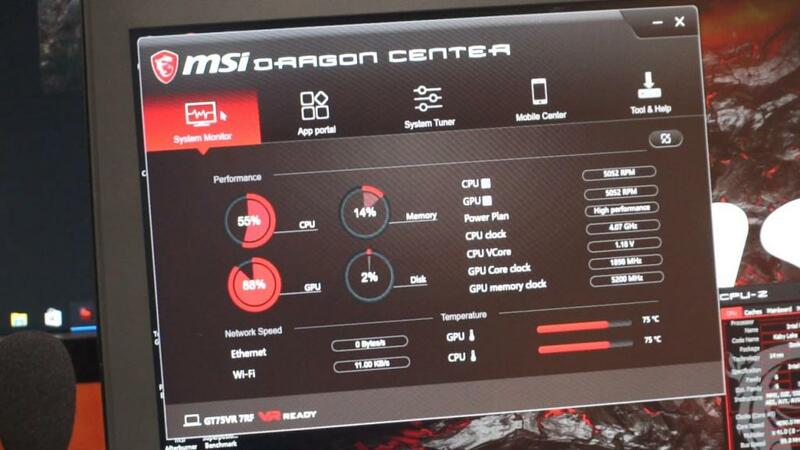 i dont have dragon center installed right now but i do notice that if im gaming heavy and laptop is hot and fans are spinning fast and i press the cooler boost button then the fans seem to go even faster yet. But could you know at which rpm does your fans work when they're at maximum capacity?